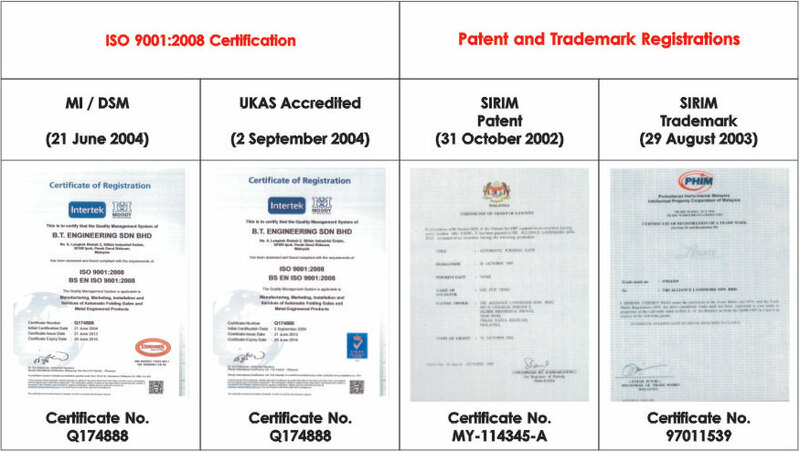 On 31 October 2002, the government of Malaysia recognized the unique features of our LEGATE SYSTEM and issued a “Certificate of Grant of Patent”- (Malaysian Patent No: MY-114345-A) to the company. This patent was registered under the trademark “LEGATE” (No. 97011539) and was granted on 29 August 2003. 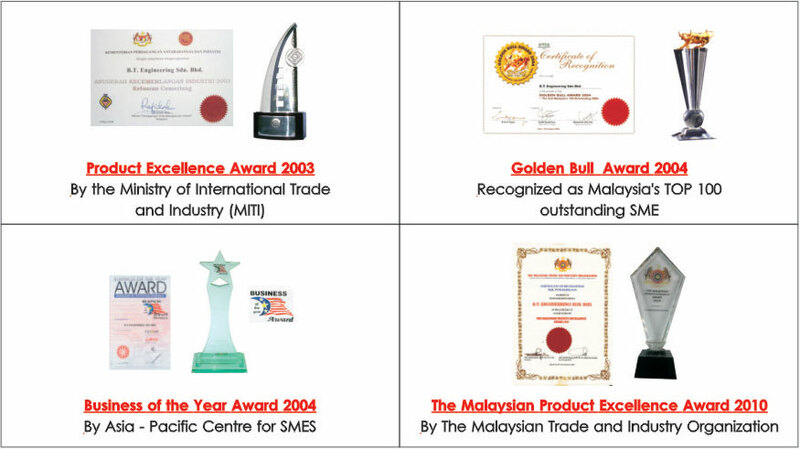 Our products have received the highest recognition of quality by being awarded with the prestigious ISO 9001:2000certification, which was accredited by Moody International Certification (Malaysia) Sdn. Bhd. on 21 June 2004. 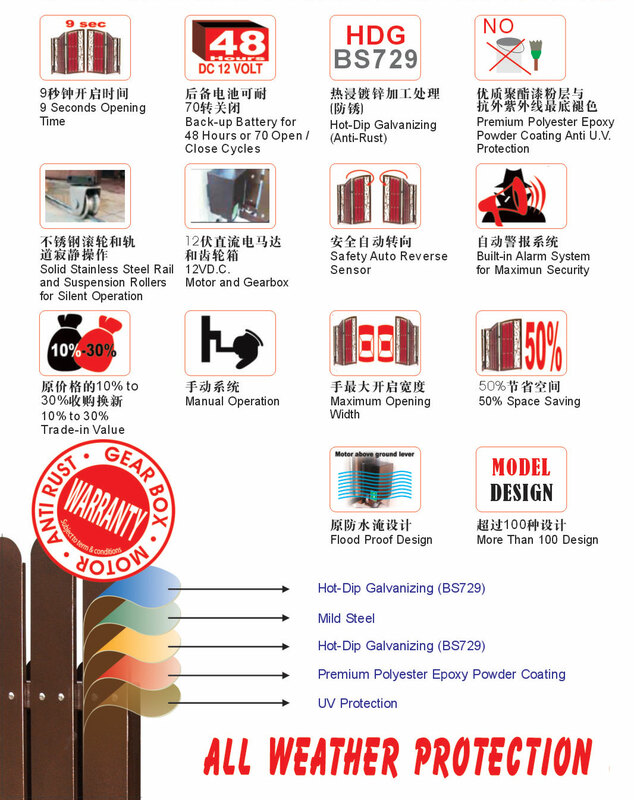 This has since been upgraded to ISO 9001-2008 on 2 September 2004.